The more people who listen the better. If you know someone who might like the content and viewpoints we share, consider letting them know about us. 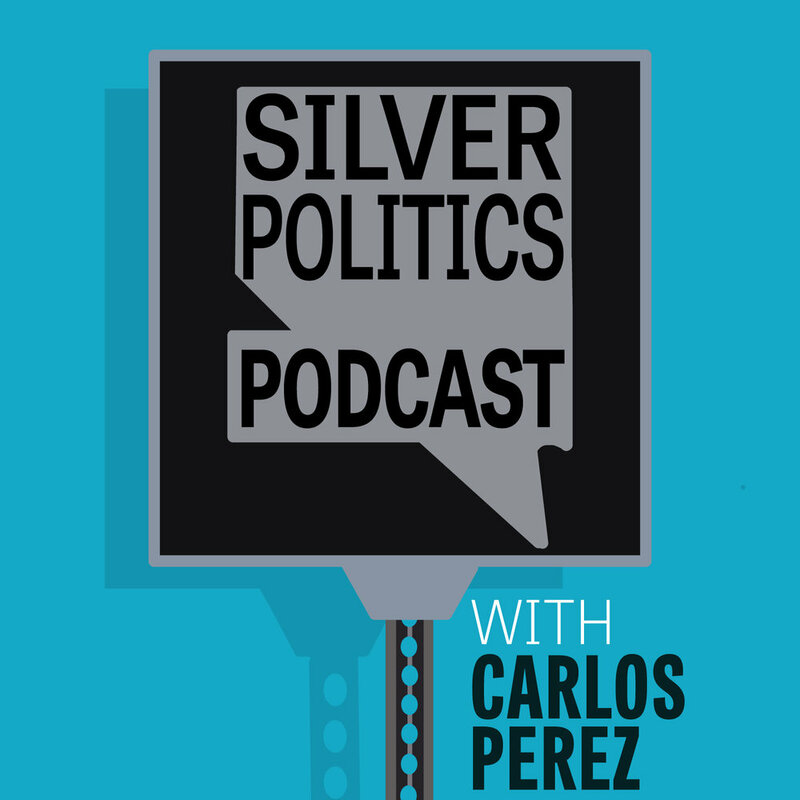 Let your friends know that Silver Politics Podcast dishes out cultural commentary, independent interviews, rants, and a dash of political satire into new episodes every Monday. The sponsors are the biggest reason our podcast can exist for years to come, so show them some love. If they sound interesting to you, make sure to use the offer code so they know you came from Silver Politics Podcast. Any product, service, or campaign that advertises on our podcast trusted partners. We would never endorse anything if we didn't fully support it.